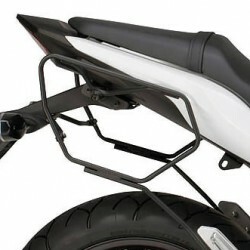 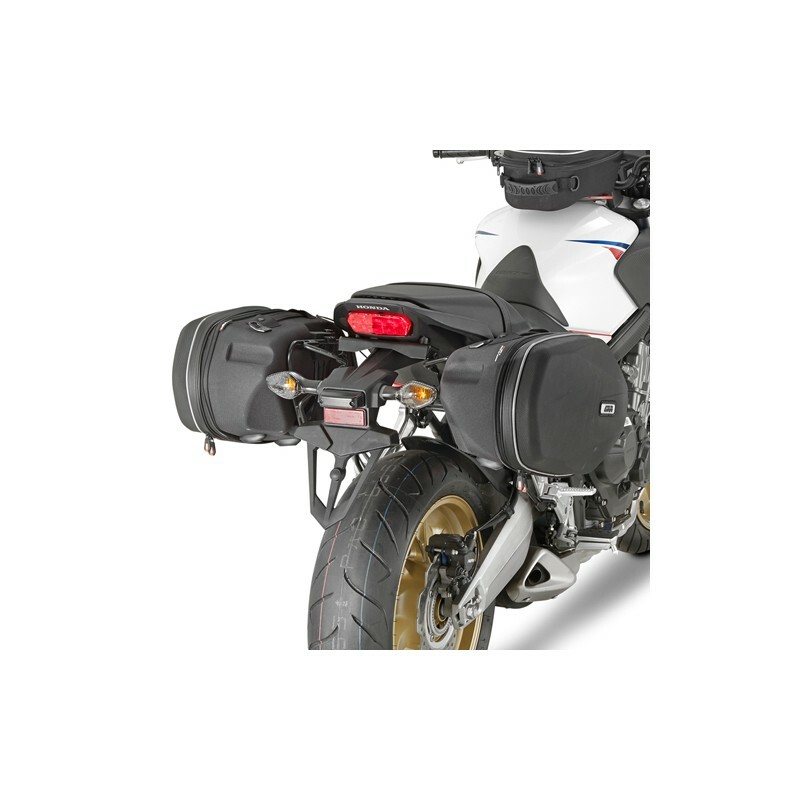 Givi side bags with easylock system for your CB650F or CBR650F. 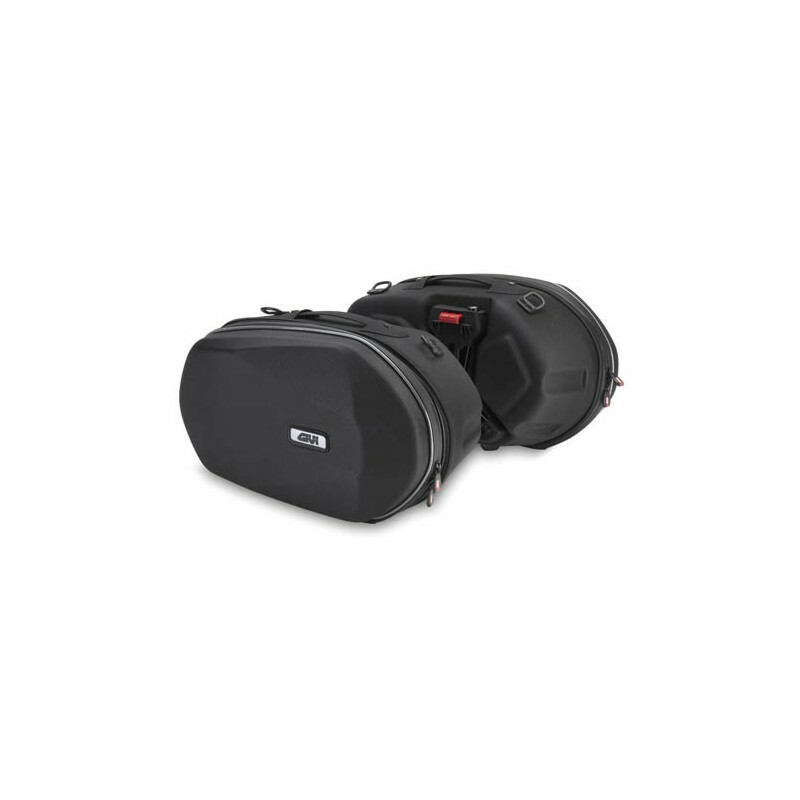 2x25lt storage in expandable ABS shape with internal storage pocket and manual carry handle. 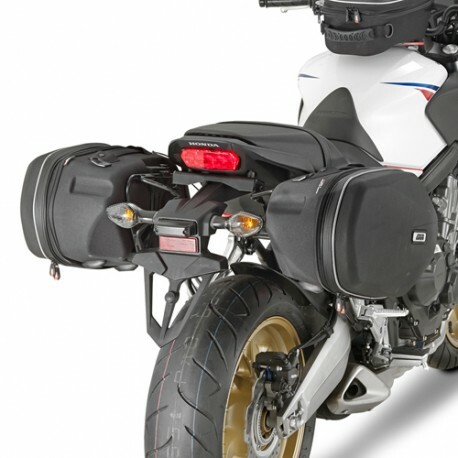 Do not forget to equip the bike with the dedicated support (see accessories).